Healing is a process. When one suffers trauma, such as from mother loss at a young age, or any age for that matter, seeds are sown and roots grow and take hold. Until recently, I was unaware that much of my present day hang ups and patterns of reacting stemmed from childhood trauma. How was it that what had occurred so many years ago was still impacting me today? Why was I in the grips of those events? I began to think about dandelions. They appear in the yard and you just want to mow them down and hope that they will not reappear. Cut off the head of a dandelion and you will have to cut it off again and again. Get to the roots, dig them up and remove them and the dandelion issue is gone. I have never much liked dandelions, nor the continual cutting off process. Such is true in the garden of our heart; we have no alternative but to face the roots, as messy and ugly as they are, and have them dug up and removed. What if the roots are intertwined, tangled, and deeply embedded? Is it worth it to undergo the unearthing process? Will it be painful? Yes. Will it be easy? No. Will it be worth it? Yes! The good news is that we don’t go through it alone. We have God, through the power of His Holy Spirit, leading the way. He is the master Gardener, and we only have to yield to His loving hands in the process. So here I am in the process. 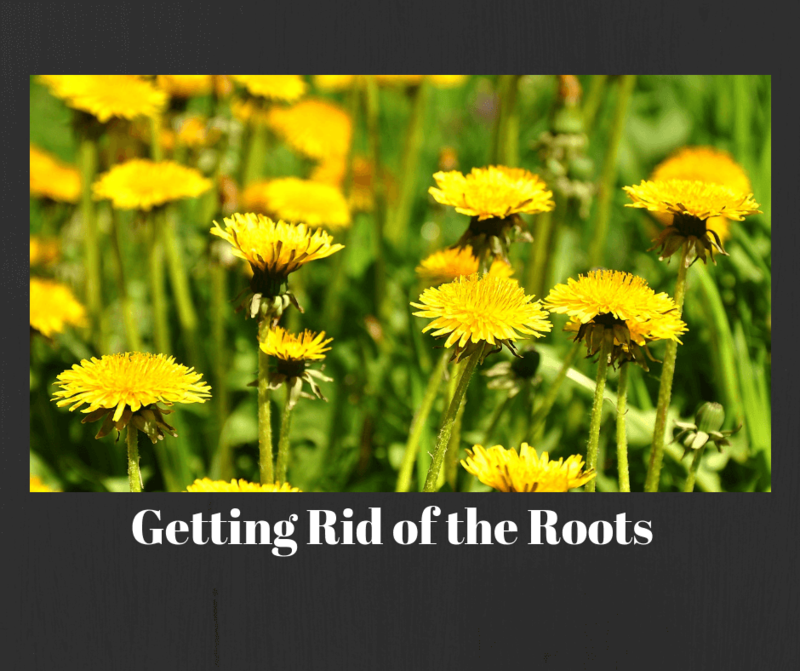 Many of the “dandelions” have been dealt with from the roots up. Some are still out there in my garden needing to be addressed. I make a choice daily to focus on how far God has brought me, rather than dwelling on how far I have yet to go. This is, after all, a journey. And healing is seldom instantaneous. I am celebrating the millions of miracles God has already done and looking ahead with hope to all that He is yet to do! Excellent blog. Good job! What changes have taken place and how much God has healed you since I met you. All your progress is such a blessing to me. You are a blessing to me! Thank you Cathy. Your kind words mean so much.